Nicole Tyson is a Partner, Legal Practitioner Director of BRB Law. 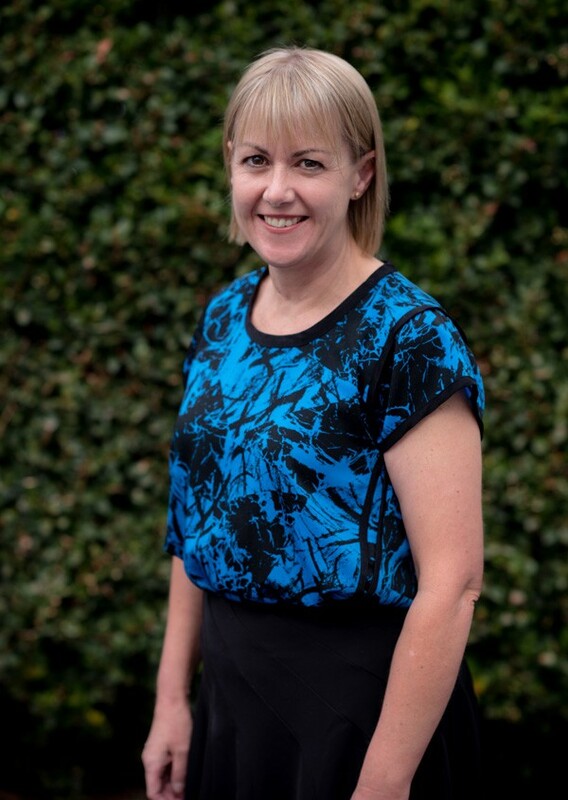 Born in Leongatha, Nicole returned home in 1990 and commenced employment with Birch Ross & Barlow. After the retirement of her father John Barlow as a Partner in 2000, Nicole became a Partner of Birch Ross & Barlow. Nicole and her husband raised their twin daughters on a dairy farm at Mirboo North. The farming operation gave Nicole a personal insight into the day to day operations of an agribusiness and triggered her interest to practice in the property law area. Nicole has extensive experience in all areas of law relating to farming including property and water transfers, plans of subdivision, leases, sharefarm agreements, estate and succession planning and business structures. Nicole provides advice to an agribusiness financier, reviews all types of trust deeds and prepares documentation to secure loans with real property and water share mortgages, guarantees and indemnities and security agreements.